Studio 490: NEW distress minis...GIVEAWAY! 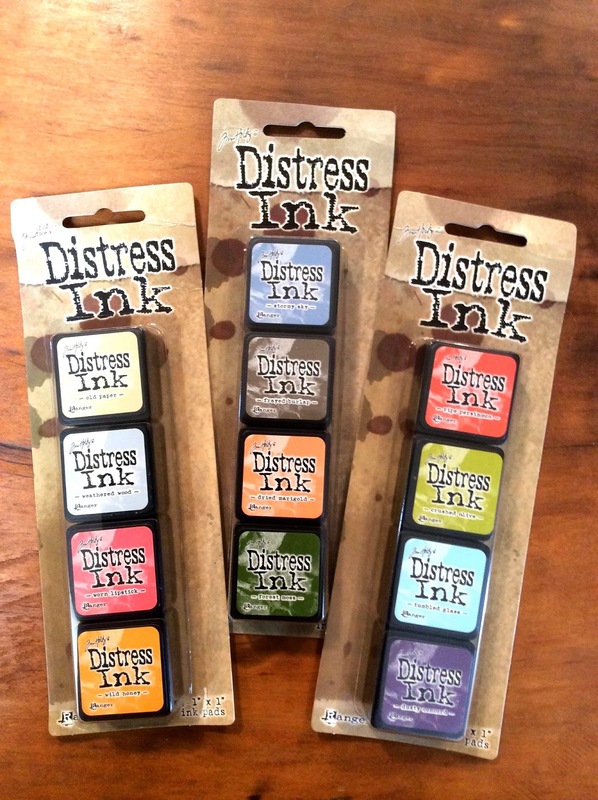 just leave a comment & tell me your ONE MOST FAVORITE DISTRESS INK COLOR...simple...but it's NOT simple to choose just one color! Ooooh! Love that cabinet! It is really hard to pick a favorite distress color! I guess today it's frayed burlap......Thanks for a chance to win! Ugh just pick one! I love so many colours!!!!! Ummmm.... Peacock Feathers. But just so you know I would have expanded that list. I absolutely love my distress inks, all the colors but if I have to choose it would be peacock feathers, that color is so bright and beautiful, makes me happy!!! Love salty ocean! Thanks for the giveaway. It's so hard to choose just one! But I guess if I had to... Peacock Feathers! That beautiful blue just makes me happy! Boy this is hard! I used vintage photo all the time but love, love aged Mahogany. Hi!! My favorite color is Stormy Bay ❤❤❤ I love love love it!!! Thank you for this chance to participate in this give away!!! I've always picked blue as my favorite color so I chose Peacock Feathers as my favorite DI. So hard to pick one!!! Going to say Tumbled Glass! I love the distress inks, all of them but the one I use the most is the faded jeans. I would absolutely love to win these little gems. A little happy news in a very stressful time. Can't wait for the video later this week ... you are always so inspiring! And oh but would I love that piece from Pottery Barn! I have a thing for multiple drawers! Picking JUST ONE is SO HARD! But it's worth the struggle if some of those mini inks come home with me... :) ok...my favorite is...umm...Peacock Feathers! Oh, and my favorite color? Rusted Hinge! Spiced marmalade. Thanks for the opportunity to win! I have 3 favorites (sorry, but it's hard to choose!) which are Broken China, Tumbled Glass and Fired Brick. The one I use most is Vintage Photo ... go figure! I would love these, because hubby is retiring in a couple of months and we will be traveling with our camper a lot, and these would be GREAT for leaving in my small storage space for crafting supplies! I love the mini distress inks so much! My favorite is the Peacock feathers! Such a pretty color! OH Like the others I love them all but maybe I would need to say peacock feathers as a favorite. Oh I love my mini's and sure would like the new colors. Thanks for the chance. I love your new goodie from the Pottery Barn, love there stuff. Thank you so much for having the chance to win! It is HARD just to pick ONE color soooo I did have to pick three, worn lipstick, dried marigold, festive berries AND......ok I will stop here haha! Holy smokes,that furniture piece is amazing! I just wish my dh could help me move stuff, let alone do it by himself. Oh well. Love the new mini ink pads and hope I'm the winner of a set so I can start off my collection. Fave color? Yowza, that's a tough one. But Peeled Paint is probably it...at least today. lol Can't wait to see the new tutorial! My favorite distress color dried marigold, why, well it's not exactly orange and it's not exactly yellow, it has a great shine and if I apply it on top of a metallic distress paint it looks like rust, so definitely dried marigold! wow i love, love, love that awesome cabinet, wish i had the money to buy one i would have it in a nanosecond. tims minis are so cute, love those too. the color i use most is vintage photo would love to have the set. thanks for chance. Just pick one??? Hard pressed to do that but I'll settle with Peacock Feathers! I'd love to get my hands on these minis! great start to the week - a chance to win something!! Oh my I love so many of them, peacock eathers, spiced marmalade, tumbled glass, pickled raspberry, vintage photo, just a few - love them all. My fave is picked raspberry! Thanks for the chance! I love Chipped Sapphire. I use it for my sky then I blend other colours with it. It is the perfect blue sky!! I bet your family loves your project it is gorgeous. I am addicted to vintage photo. crazy right with all the gorgeous colors? ohhh, LOVE that cabinet! wowzers! Peeled Paint is my favorite. Loved seeing you demo in Arlington, TX! Your talent is amazing! My favorite color is Tumbled Glass .here is something about the shade of blue that calls to me. Love your cabinet! thanks for the opportunity to win the minis. I really would like to try them! Too many.... Shabby shutters, tumbled glass, Victorian velvet, frayed burlap, tea dye... Can't choose! It'd be like trying to choose a favorite child, IMPOSSIBLE!! These would be great to take on my next trip! My go to color is Vintage Photo. Just can't get enough of it. Truth to tell... I love them all! like everyone else -- hard to choose just one ! BUT , one that I always use is old paper ! I use it so so much ! If I have to pick just one, it will have to be Walnut Stain. I love to grunge everything up & Walnut Stain is perfect. My favorite is Vintage Photo. My go to is Vintage Photo, But I only have 5 so I bet with all those color I would have more fav's. Thanks so much for giving them away. Those minis look like they would be perfect for intricate stencils. I love them all but I think Picked raspberry is so bright and pretty....WOW too hard to choose. I think my most favorite color is Victorian Velvet! I use it on everything! I'm loving the new cabinet! Vintage Photo is my go to color, but they're all awesome! I haven't tried the mini inks, but they look really cool. Thanks for the chance to win some. Love them a lot - but I think I end up using and liking Peeled Paint the most! Picking just one is hard but it would have to be Dusty Concord. Yes, you're right choosing just one is hard. I use Gathered Twigs the most I think. I love that cabinet thingy!!! Ok...fro my favorite ink...I'm gonna say Broken China!! OMG I love them ALL! But if I have to pick I would say Salty Ocean is my favorite distress color!! My FAV color is Picked Raspberry, although my Go-To color is probably Vintage Photo. And I really, really want to know how you find that special someone you can just ask to "empty out a room" for you? Wow, you GO GIRL! You are SO my mentor!!!!!!!!! Wild Honey! I can hardly wait to see what you do! Thanks! your new cabinet!! And as for the color,well vintage photo is always on my table, goes with everything! Just One??? Faded Jeans is so versatile - I just love it. Vintage Photo. I would cry lots if Ranger ever got rid of it! I don't think anything leaves my craft room without some Vintage Photo somewhere on it! Love all the colours.. but my all time favourite is vintage photo! Worn lipstick. Just can't resist those pinks. my fav is iced spruce. 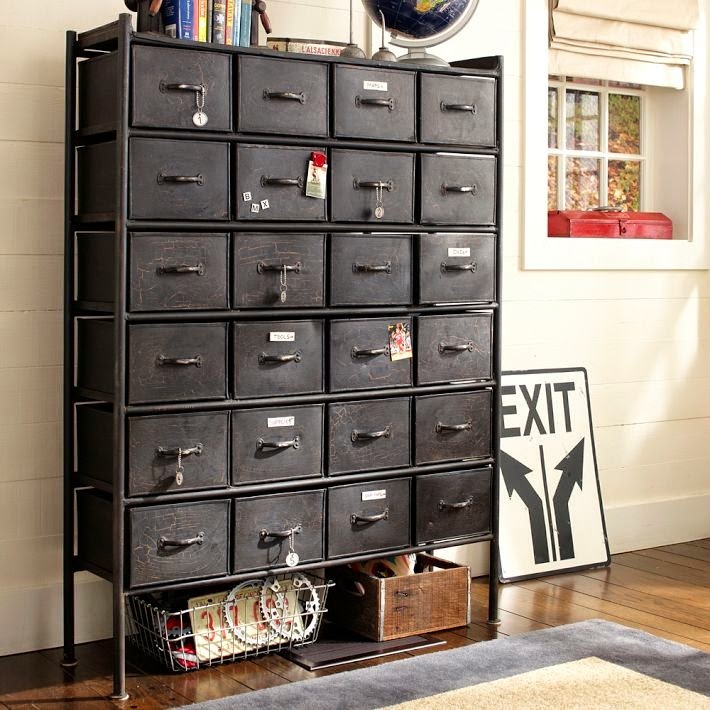 Love that metal cabinet with all the drawers! There's not a single color so far that I haven't loved, but my favorite would have to be Wild Honey. I hate to limit myself to just one! I guess I'd go with Salty Ocean. Easy Peasy......my fave is Peacock feathers and By all the comments I'm not alone! How does one choose just one Distress color? Impossible!! If I have to choose, I'd say (at this very moment) Peacock Feather. Now I'd say Vintage Photo. Now I'd say Wild Honey. And so it will go. I love my regular distress inks and would love to try these mini babies. My fav color would have to be Seedless preserves. Love that metal shelving system btw! Love the Yummniness -if that is such a word..lol of the distress color of Peacock Feathers. Maybe I'm boring, but it's walnut stain! Then black soot! Salty Ocean is my fave!! I love your new piece of furniture.. Tea die is alway my grab to. I am Peacock Feathers kinda girl!! Thanks for the chance to win these awesome little bits of fun!!! I love my TH Distress Inks and use them all the time. To pick just one color is sooo hard but if I have to I think it would be Peacock Feathers. Thanks for a chance at the giveaway. Oh, geez! Being a purple lover, I'd say Seedless Preserves is my favorite Distress Color. Tough choice! I would have to say Vintage Photo. I use it so much! Today my favorite color is spiced marmalade, tomorrow it will be a totally different one though. Depends on the project I am working on! That drawer unit is amazing! My fave colour changes with the seasons... but somehow I keep going back to peacock feathers! Woukd love to win the minis!!! Oh that new piece of furniture is to die for, I love it! Well after lots of thought I would have to say Pickled Raspberry to be my all time favorite. Have fun doing your refresh! Hard to choose one, but I'd have to say Broken China. Wow!! The only way I can answer this is: most used? Vintage Photo, Favorite Color? Tumbled Glass!! Thanks so much for the chance to win and sharing your talent and insight!! Crushed olive is my most favorite! Love all that I have tho. I love love love peacock feathers!!! That is a cutie....I'd move to accommodate that piece of furniture!! Lipstick is my fav, but I use Vintage photo most often. I love Tumbled Glass...reminds me of the beach glass we gather after the waves tumble it in...thanks for the opportunity. Although I love the pink, I mostly use brown or black. But I would try them all out if I won them. 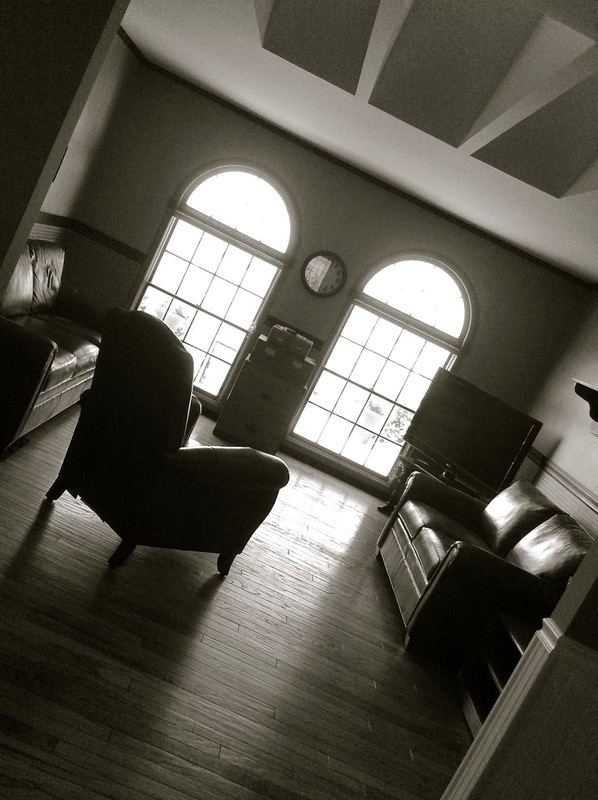 I love seeing your home pics, its she a lovely space, and you get such cool furniture over on the states. The one I use most is Vintage Photo ... go figure! So hard to pick just one, but Picked Raspberry it is! Give me some orange and I am a happy gal! Love the cabinet, just not in my budget. Can't wait to see your project, you have amazing techniques and I love the end result of every single project of yours! I have been going through a lot of your old posts and learning a lot. Love the new minis, you can take so many more of them with when space is limited! Yes, way to hard to pick just one favorite... peacock feathers is one of my favs! Are you serious? Pick just one? He he. Well, I use Vintage Photo so much, but Chipped Sapphire is another great color to use, especially to edge your projects. Love them all, though. So hard to choose . . . . Right now, it would be seedless preserves. Thanks for the chance to win these minis! Yes one is hard to pick. I'm more into the browns and more rustic colors but lately I've been grabbing Pickled Raspberry and love the results. Thanks for the giveaway. All of them? But I'll go with Worn Lipstick! If I had to pick one, it's Broken China! Thanks for a chance to win. Glad you're back, need some tuts to follow! These mini's are so fun!! I think I really need them! how can I choose just one favorite?? My new favorite is frayed burlap. I have a new favorite with everything I create! Can't compete with Watering Can. Love it!!! I would love to win these 3 new colors of mini's. I am enjoying my others. so handy!!! ok - if I HAVE to pick ONE color it would be salty ocean. I don't have any of these smaller ink pads and I love all the tutorials I have been seeing out there! Walnut stain is a favorite, good to edge pages with. Love the new small sizes, they are great for traveling. Thanks for the giveaway. Old Paper is my FAVORITE! My favorite color is walnut stain! I use it a lot. Love all reds! Worn lipstick. I think the organizational cabinet is great! they are all my favorites..but if i had to choose ONE, it would be peacock feathers. Have fun in your "new" rooms. We just did a refresh by painting the 1970's brick fireplace with an off-white paint. WOW it really brightened up the family room. My favorite distress ink is Vintage Photo to give anything a nice aged look. I love your find at Pottery Barn. I would have to say my favorite would have to vintage photo. Hands down its my GO TO. I guess I'd have to say that Spiced Marmalade is my favorite! I was never much of an "orange" person until I owned a bright metallic orange car! I don't own the car any longer but I still favor the color! lol, one out of so many... but Wild Honey.. Love your new storage unit, I could put that to good use! Looking forward to the tut! What a give away.....but to choose one color??? I love the mini's because they are mini ;-) but well Wild Honey is one of my favorites. Love the mini's!!!!!!! Since I need to choose just one....... Peacock Feathers:) Thanks so much for this offer. picking one is not easy - at the moment I am loving spiced marmalade. I use peeled paint a lot but my favorite color is wild honey. My Favorite is Faded Jeans - the name alone is so relaxing, and I love the color blue.... blue skies, water, blue moon ice cream. Love your giveaways. Thank you. I love that chest of drawers Wendy!! I have no doubt you will fill all of those drawers with pure awesomeness! Fave color...well THAT IS tough...right now this second...Picked Raspberries! quickly posting before I change my mind because I do love them ALL! My favorite color must be vintage photo because I grab it the most. But my initial reaction was going to be one of the bold colors that shouts out to me. So I had to stop and give it a think for a moment. It is definitely a struggle to just pick one favorite color but if I had to do it, it would be broken china! I hope you gave yourself some time to rest and decompress before you tackled rearranging your bedroom and family room!! Thank for the opportunity to win these delightful little inks! My favourite colour is Peacock Feathers! I just love it! Ooooh I LOVE Peacock Feather!! I love working with all the colors but Peacock Feather is my go too!! ummm pick 1 color.. I guess my main go to is tea dye. But I love dried marigolds! For black to be the absence of color it is my favorite because it makes anything pop, so hands down it's black soot. I couldn't live without it! Have always loved Aged paper, but would love to try so many more colors. I love "little" things... I'd have to say frayed burlap... my got ink! Rusted Hinge - but love them all! I just love that cabinet, Wendy! Too bad that is not the giveaway! On a more serious note, it's vintage photo that remains on my desktop at all times so I guess that qualifies it as my favorite. Thanks for the chance to win! love those minis. ideal on holidaytrips. One? They are all my favorites! Okay if I have to choose I'll pick Tumbled Glass- it is just such a nice blue- great for water coloring around an image. I love the mini's - is it me or do they seem juicier than the big distress pads? My favorite color is Peacock Feathers, but the one I use the most is Vintage Photo. I have all the regular size Distress Ink pads and would love to try the minis. Mmm...broken china is still my number one, all time fave. What a whirlwind tour! Love that chest of drawers! Today it is peacock feathers, yesterday it was picked raspberries, tomorrow who knows I love them all. I also love your new cabinet looks good. I love faded jeans. And fired brick!! together!!!! If I had to pick a favorite, it would be Peeled Paint! Thanks for the chance to win!!! That's really hard. Most of the time i use the Broken China and Crushed Olive... hmmmm ... my favourite is Crushed Olive! Really? My one favorite distress color. Um, well, that's hard. I would say that wild honey is one that I reach for a lot. Love the buzz over these minis. They are so cute and the ideas for using them are terrific. Oh, and that cabinet is amazing. Have fun with your refreshed room!